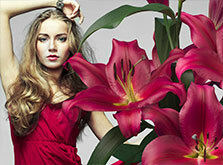 The TA Hybrid lilies are one of the powerful innovations of Mak Breeding. They form a completely new generation that comes in all colours and shapes. In addition, the OT Hybrid lilies from MAK Breeding were improved on every level in terms of practical value and ornamental value in the past few years. 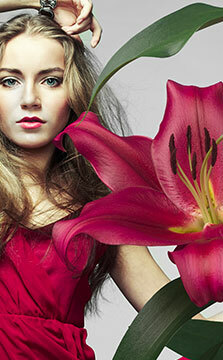 Discover these stunning lilies by Mak Breeding in ’t Zand during the ninth Dutch Lily Days. Mak Breeding breeds both pot lilies and cut lilies. The crossing, selecting and growing of these lilies are done in their own trial station. Then the varieties are tested at local and foreign locations. Each year the breeding department introduces unique lilies onto the lily market. We produce the plant reproduction material delivered at the introduction under ideal conditions. 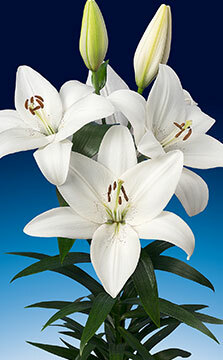 This forms the basis for a good lily crop of our familiar varieties and talented newcomers.